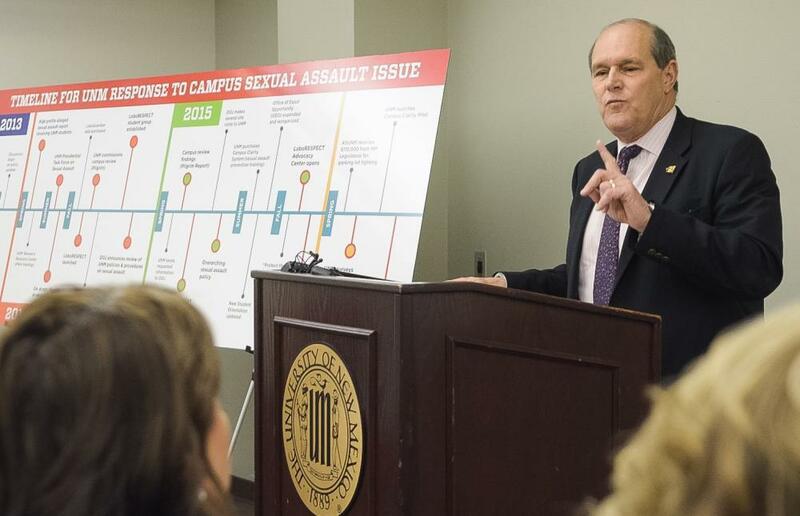 Sexual assault gained attention on the campus in December 2014, when the Justice Department announced that it was investigating "multiple complaints" regarding the university's handling of sexual-assault cases. 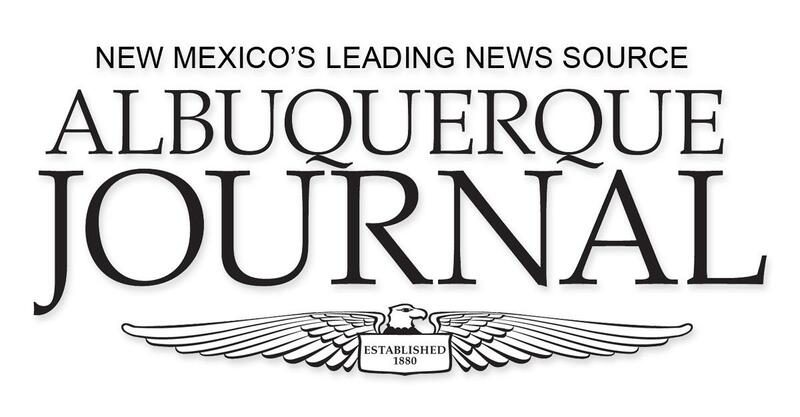 The university has also faced a series of lawsuits over its handling of such cases, according to the Albuquerque Journal. One of them was filed by a former student who said she had been raped by two Lobo football players and a student at another college. Those three men have denied the allegations, and prosecutors dropped the case against them, citing insufficient evidence. The men filed their own lawsuit against the university over its investigation into their conduct. The institution has affirmed its commitment to victims of sexual assault, collected resources online, and taken several steps to improve its policies and its climate. 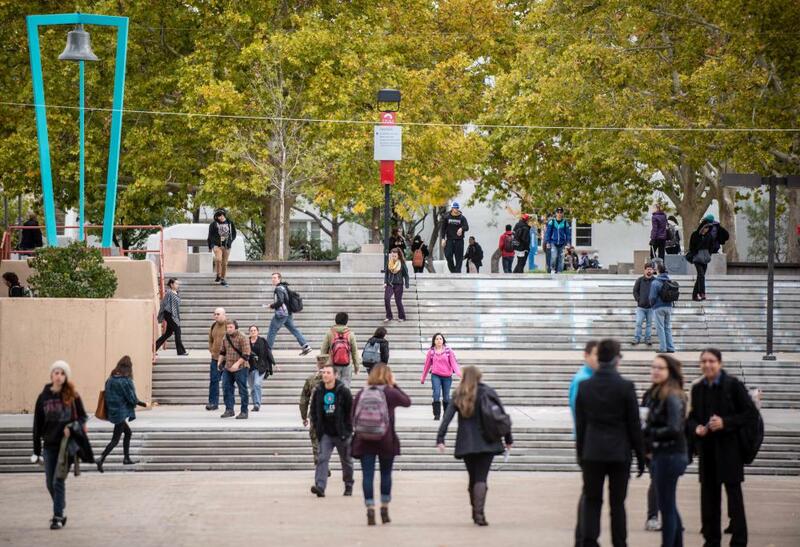 Those steps have included convening a presidential task force on sexual assault, rolling out a campuswide effort known as LoboRESPECT, and administering an annual climate survey. This investigation, based on multiple complaints, was conducted by the U.S. Department of Justice. Nearly all of the other federal investigations listed in this tracker have been conducted by the U.S. Department of Education's Office for Civil Rights. The Justice Department announced in April 2016 that its investigation had been resolved. 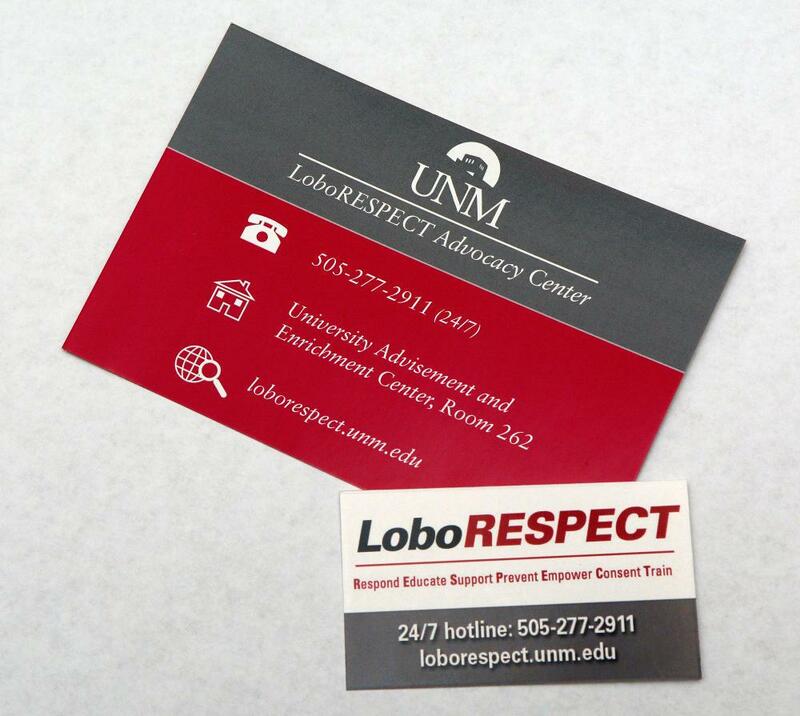 Although the department recognized New Mexico for having taken steps to improve its handling of sexual-assault cases, the department said that the university had not gone far enough, and that it was still out of compliance with federal law. 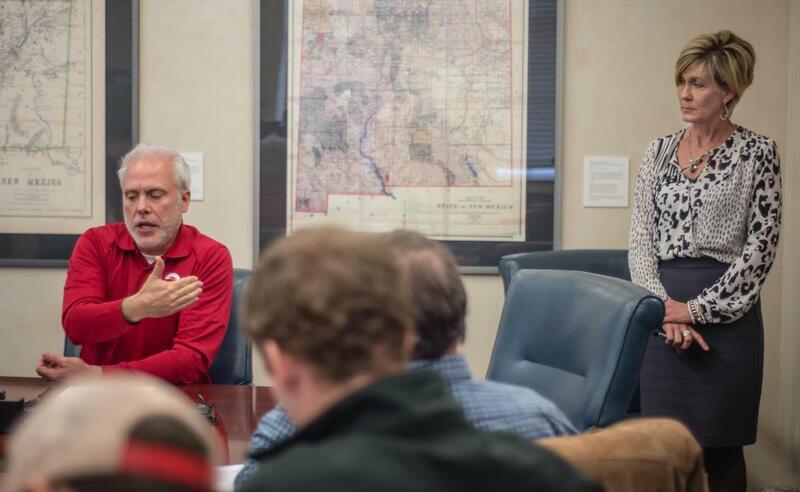 The investigation found "significant gaps" in the university's procedures, the department said. The university agreed to take additional steps to remedy those practices.